The city of Kenai has been working with the federal government for decades to shore up the bluff along Cook Inlet. City manager Paul Ostrander told the council at its meeting this week he’s pursuing accelerated funding for the project through the U.S. Army Corps of Engineers. He says getting approval puts the project in a good position down the road, as many federally funded local projects will get an initial report, but end up going nowhere. Ostrander says getting approval will require a trip to Washington D.C. In February, and if all goes well there, the accelerated funding could be approved within a couple months. 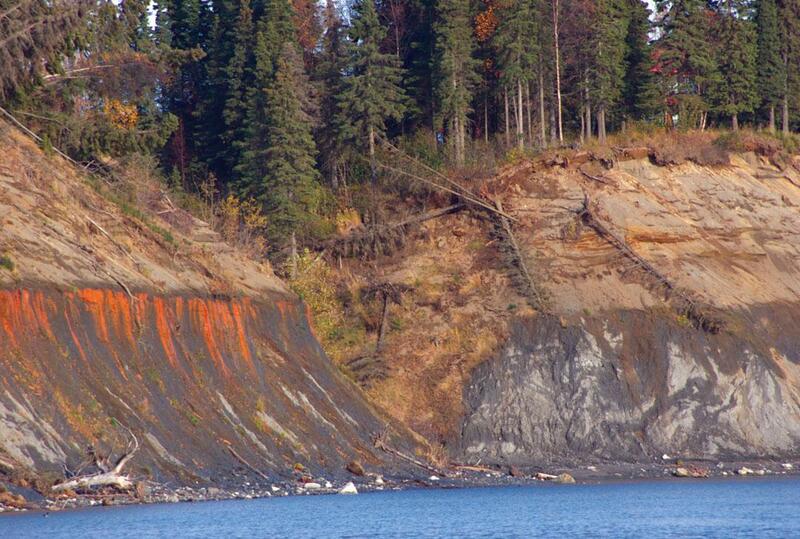 The city of Kenai continues to pick up parcels of land along the bluff in anticipation of a major bluff erosion project.